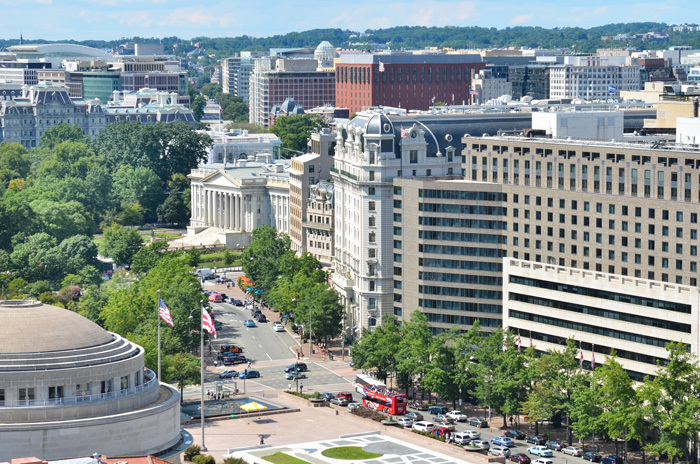 Based in Washington, DC, UNO’s professionals consists of economists, accountants and programmers with an expertise in the economic and accounting components of trade remedy proceedings. Our team provides litigation support to legal counsel representing companies involved in trade remedy proceedings conducted by the U.S. Government and other jurisdictions. Maximizing access to global markets and creating sustainable advantages on behalf of our clients by leveraging our experience in international trade matters and knowledge of the rules governing the international trading system. 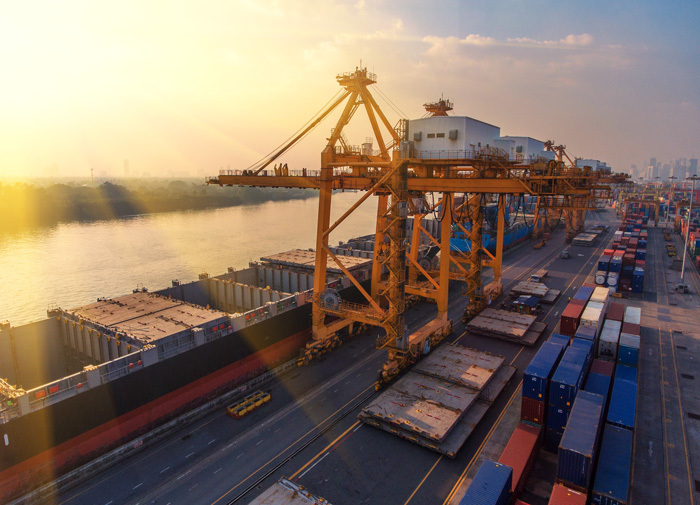 UNO US offers economic and accounting support related to antidumping and countervailing duties proceedings conducted by the U.S. Government and other jurisdictions. In addition, our team in Washington, DC provides economic research and analysis with respect to trade policy and market access matters.